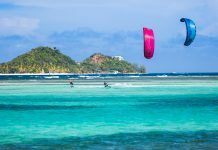 After spending some time at the JT Pro Center I have seen my fair share of kiteboarders from all level and experience making dangerous mistakes. 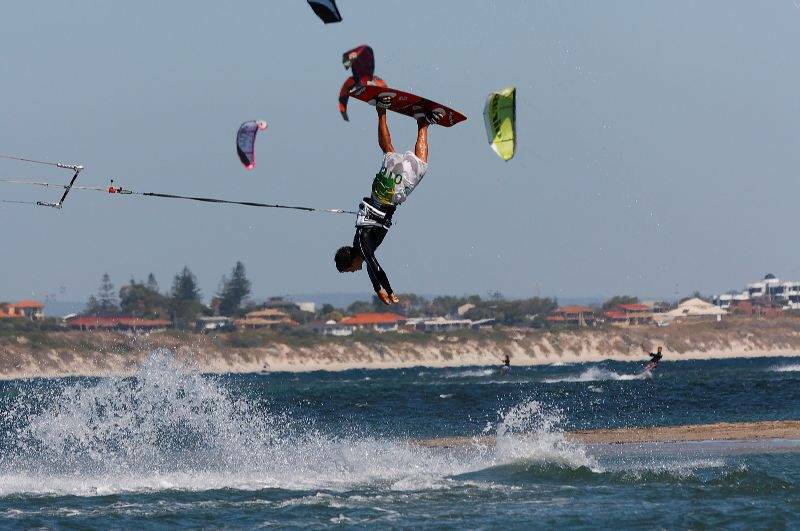 Share it with all of your kiteboarder’s friends to make your beach a much safer place. Articolo precedenteRRD presents the New Passion MK8!